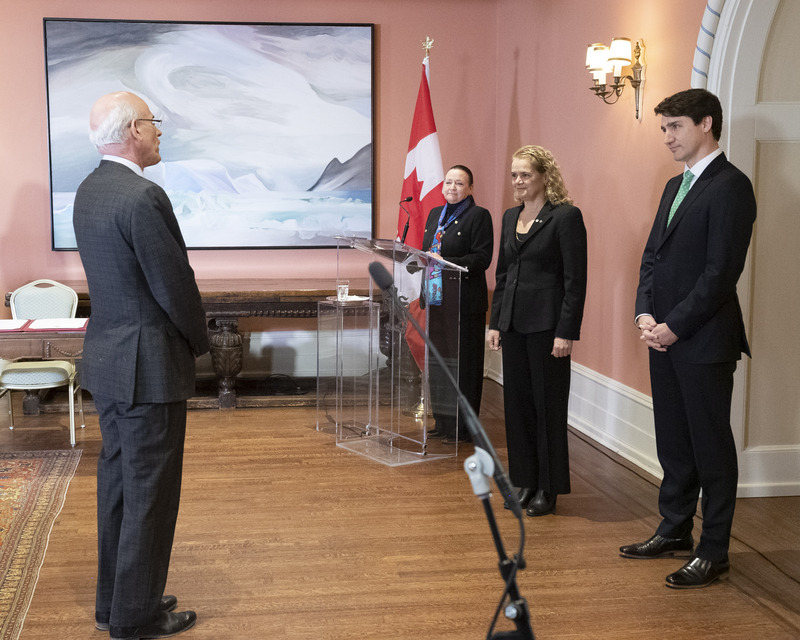 Governor General Julie Payette presided over a swearing-in ceremony at Rideau Hall on Friday, March 1, 2019. As The Queen’s representative in Canada, the governor general has a number of responsibilities, one of them being the swearing into office of Cabinet ministers. 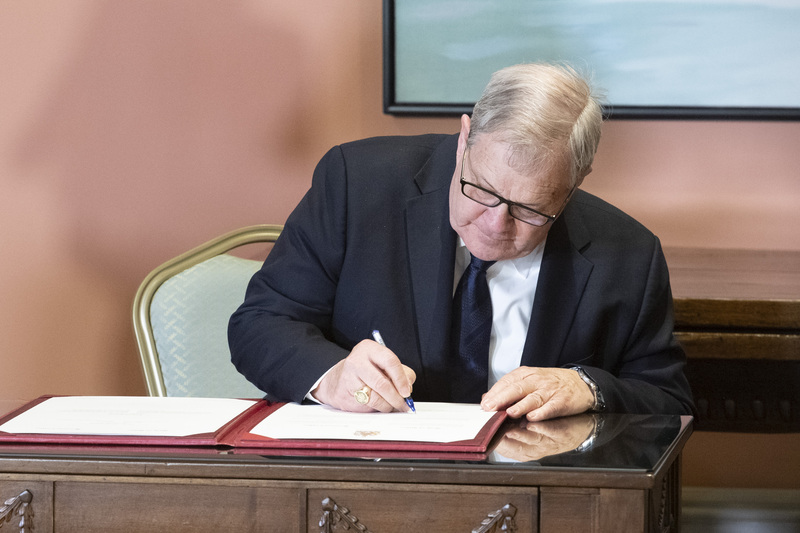 Lawrence MacAulay, formerly Minister of Agriculture and Agri-Food, became Minister of Veterans Affairs and Associate Minister of National Defence. Marie-Claude Bibeau, formerly Minister of International Development, became Minister of Agriculture and Agri-Food. 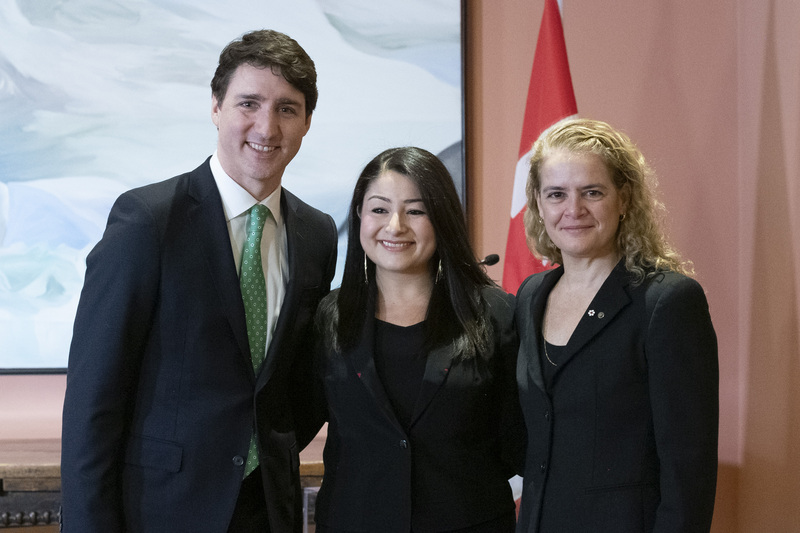 Maryam Monsef retained her role as Minister for Women and Gender Equality and also became Minister of International Development. 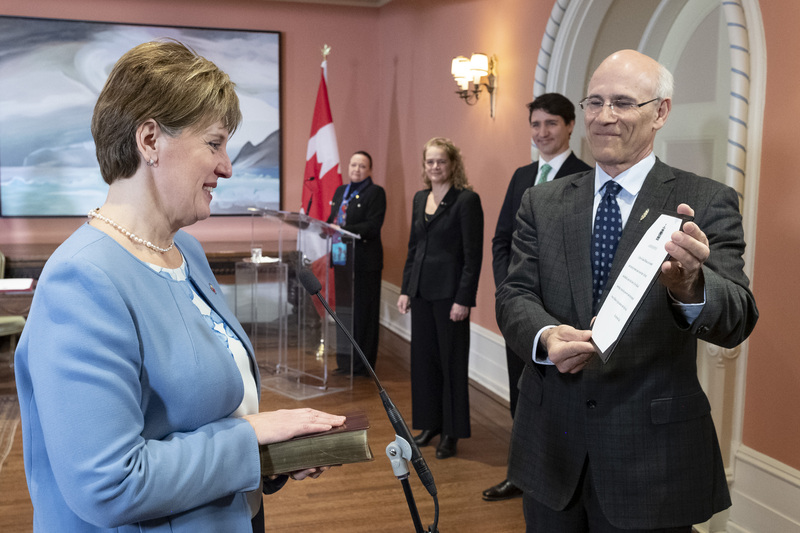 Following the administering of the Oath of Office, the governor general, the prime minister and the clerk of the Privy Council signed the Oath Book.